What a great and colorful gift for teachers, co-workers, or anyone that needs a little R & R! 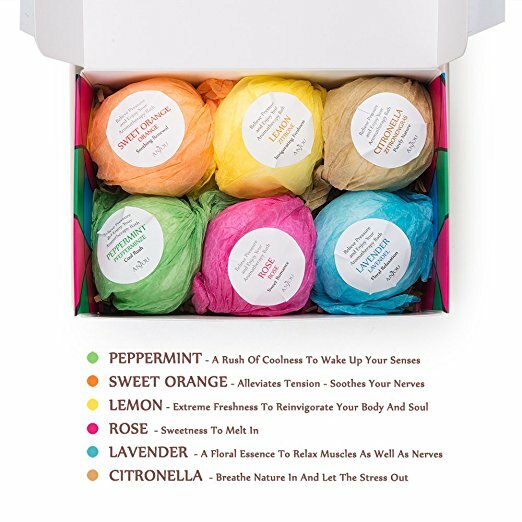 For a limited time you can save $3 on this Bath Bombs 6 piece set when you clip the coupon currently available at checkout! This makes the entire set just $8.99 with free shipping! Just be sure to select the free shipping option as it defaults to standard with a cost. CLICK HERE to purchase this set!